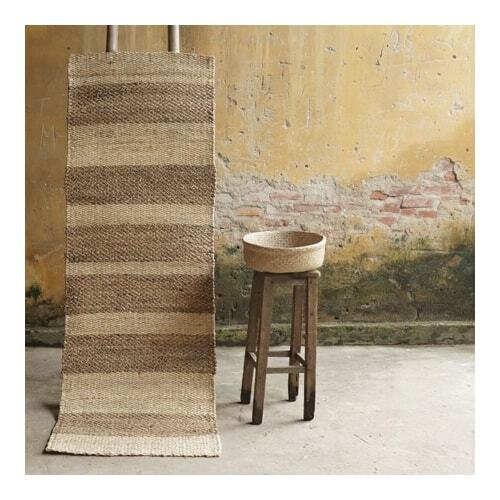 Natural fibre runner made from corn husk leaf, seagrass and water hyacinth in natural colours. Handmade in Vietnam. 70 x 200cm.